Being a part of the religious places in Hindu religion of utmost importance, Char Dham Package allows a devotee to attain the path of Moksh. 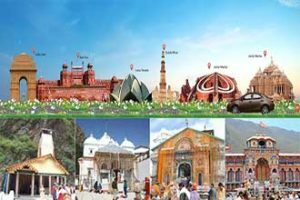 Ideally, the Chota Char Dham Packages include a visit to Yamunotri Dham, Gangotri Dham, Kedarnath Dham and Badrinath Dham. 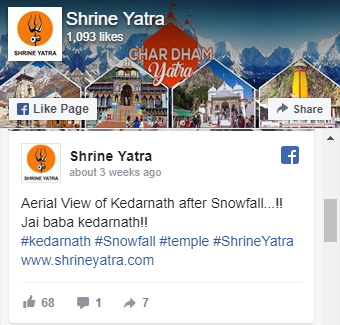 All The packages offered by Shrine Yatra are intended to give you ample opportunity to experience serene atmosphere and get closer to your deities. 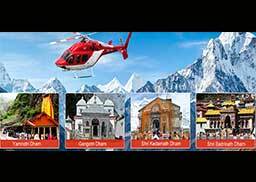 The most important thing about our Chardham Packages 2019 is that it allows you to get in-depth knowledge of the religious magnificence associated with every destination included in the package. Every Hindu devotee is required to visit Char Dham once in their lifetime. 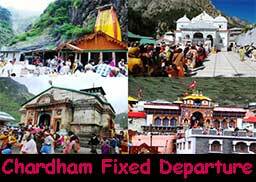 In this regard our travel experts make sure that you are assisted at every step of your visit to Char Dham. 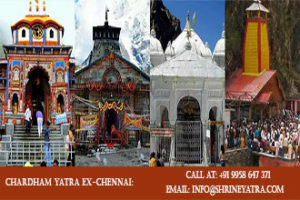 We offer Different types of Packages as well as: Chardham Package from Haridwar, Chardham Packages from Delhi Etc. 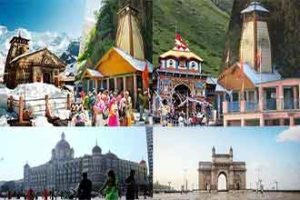 To make your journey simpler, our Char Dham Packages provides you as Budget, Deluxe and Luxury Tour Package, get all the detailed description of the itinerary. This will help you in understanding as to what is included and excluded in the packages. 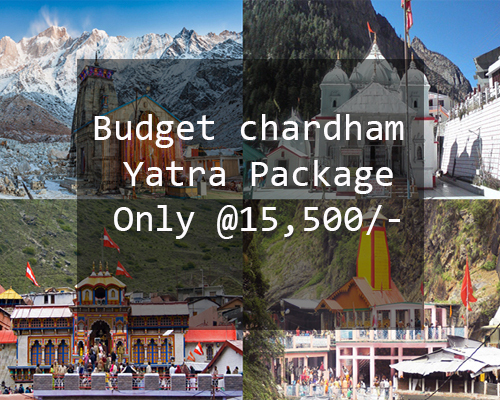 Certainly speaking, our Char Dham Packages 2019 are intended to fulfil your dreams of visiting the most sacred places ever. 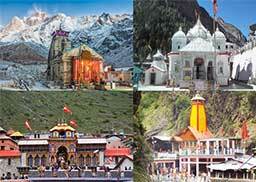 Chardham yatra in Uttarakhand includes treks to four religious sites of Hinduism - Yamunotri, Gangotri, Kedarnath and Badrinath. 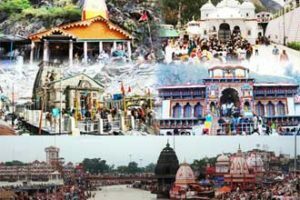 Chardham Yatra from Haridwar consists of a delightful tour to India’s four scared shrines including Kedarnath, Badrinath, Gangotri and Yamunotri.